If you have been looking for a personality test that will deliver objective, clear insight with usable results and feedback, all in an easy to understand language? These are just a few reasons to invest in LUMINA SPARK as your tool for development. WHY INVEST IN A PERSONALITY TEST? If you've been asking..."Who am I? ", "What are my strengths? ", "How can I build better relationships?" If you're looking for a tool for improving collaboration, reducing conflict, interviewing/recruiting, building effective teams, creating secure and strong relationships at home and work, this is your tool. 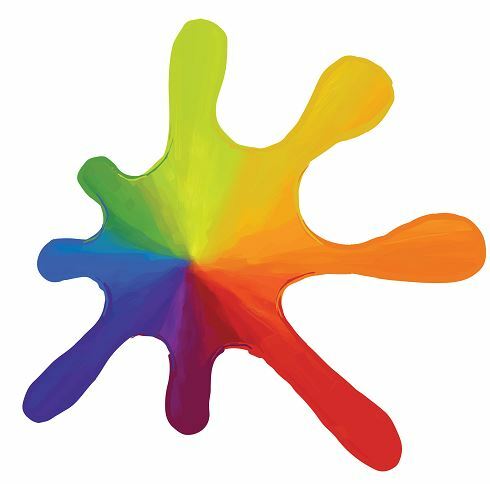 Lumina Spark is the next generation in personality tests for your personal and professional development. Lumina Spark supports individuals, couples, families, teams and organizations to gain greater self awareness, improve communication, teamwork and leadership skills at work and home! Personality Tests have an important part in your Personal & Professional Development, which has become the very foundation and focus for those who are desiring a higher level of living, working and relating. By identifying who we are and how we are showing up, we can then gain the clarity we need to make healthy choices and take effective actions creating all kinds of success for ourselves and others. Inevitably creating inner peace, fulfillment and happiness. LUMINA Spark is a great entry point for other professional development LUMINA Learning products such as; SALES, LEADER, TEAM, CULTURE, TALENT, and EMOTION . *Measures both ends of a polarity separately, showing you when you may show up as extrovert and at times, introvert. *Measures 3 Personas: Underlying, Everyday , Overextended. As we realize different environments call on different parts of you. 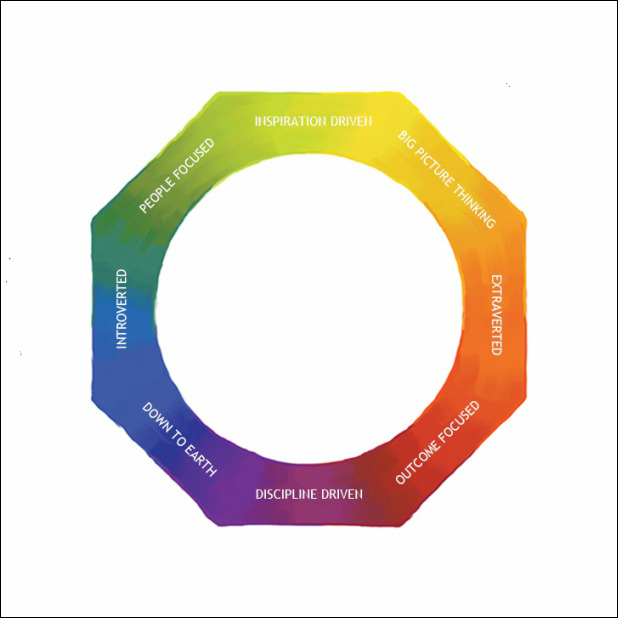 An amazing aspect of the Lumina Spark Psychometric Tool is that if you've taken other personality tests before, it is a great overlay and extends the understandings and learning's of those assessments. What makes LUMINA products even more successful is their long term use. When taken with your partner or with other important people in your life, it transforms relationships! an effective Action Planning and Goal setting tool for transforming your self, teams and your life. *Virtual 1.5 hr portrait review and success coaching call. 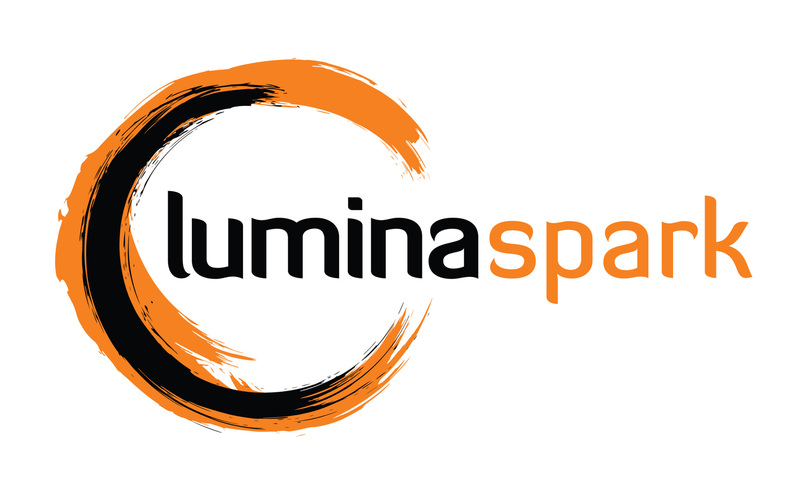 Need Even More Info About LUMINA SPARK? Click HERE!